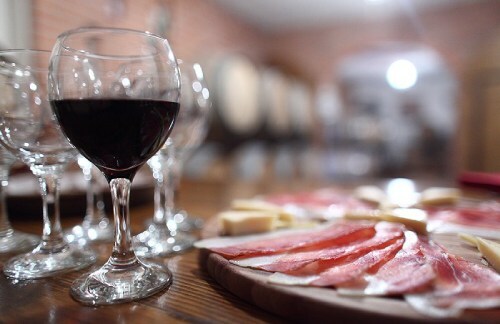 If you like history and the countryside, you want to try local food and wine and generally to see a lot in a one day – not a problem! 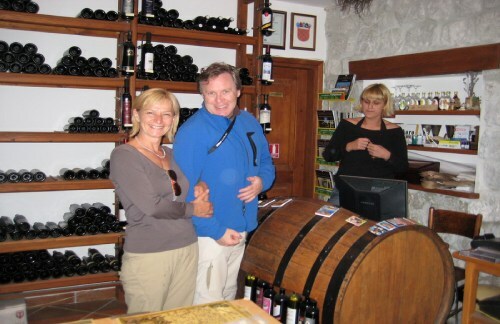 Our tour begins by picking our guests up at the port/hotel and driving alongside Bay of River of Dubrovnik, passing Renaissance summer estates of Dubrovnik nobility and our Dubrovnik Yacht Marina safely situated in its very end. After cruising Marina we would be driving over the slopes of Srdj mountain above Dubrovnik, stopping at 2 sites (only smaller vehicles go to mountain Srdj while other organized bus tours stop at 230 m altitude). After marveling the beauty of the Old Town of Dubrovnik, Lokrum Island and overall panorama (from the top of mountain one can see Bosnia and Herzegovina as well as Montenegro), we continue to the Old Town of Dubrovnik where you would walk its streets with one of our licensed guides visiting all major sites and hearing all the important stories of its past and present (Dubrovnik Old Town Tour described in detailed below). 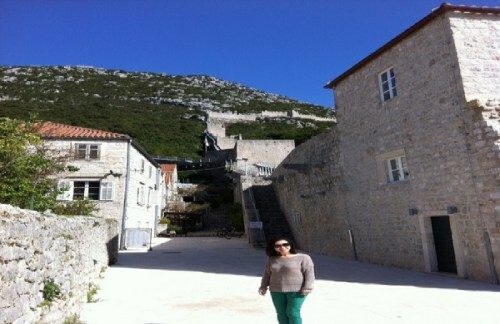 DUBROVNIK OLD TOWN TOUR:Our normal private walking tour lasts 1,5 hours. 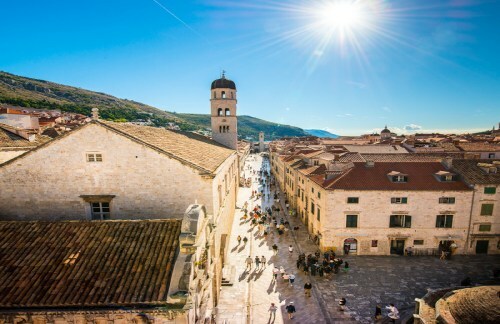 During this time the tour would cover all major sites in the Old Town: (Franciscan and Dominican church and monasteries, Great and Small Onofrio’s Fountain, Main street – Stradun, Orlando’s Column, Bell Tower, Sponza Palace, Rector’s Palace, Old Farmers’ Market, Cathedral, St. Blasé church, 15. ct. Old City Port). 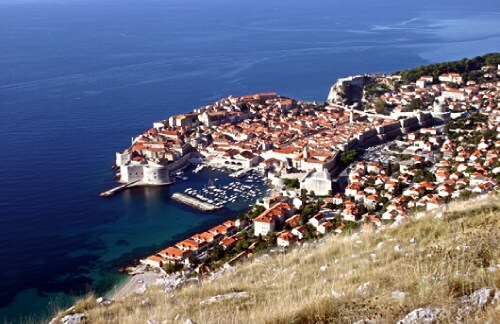 During the tour we do our best to present you with history and contemporary life in Dubrovnik starting from 7.ct through more than its 1300 years fighting for its independence, protecting its freedom through sieges, disease, natural disasters and wars all to the most recent Homeland War in 1991-1995. Since all of guides are from Dubrovnik, 3 of us being from the old Town, we can best describe you the life of Dubrovnik today and 30 years ago, but also give you insight of what people do, what are some of the customs in our city, celebrations, economy and cuisine. If you have any special interests, please let us know during the tour and we will try to tailor the tour according to your preferences! We will drive northwest alongside Adriatic coast passing villages of Orasac, Trsteno (known for its beautiful Arboretum botanical garden) and Slano, with Elaphiti islands following the coastline and safeguarding it from rough seas. After 45 mins drive we cross to peninsula of Peljesac with bay of Mali Ston parting us from the mainland as the peninsula bends towards the open sea. 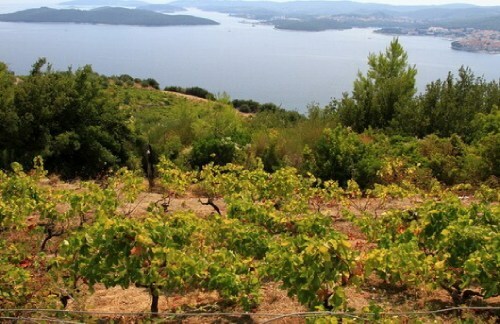 We will pass the city of Ston and drive for 10 mins through the vineyards to the village of Potomje where we would stop in one of the boutique wineries for presentation and tasting of their products and wine, liquers and organic olive oil. 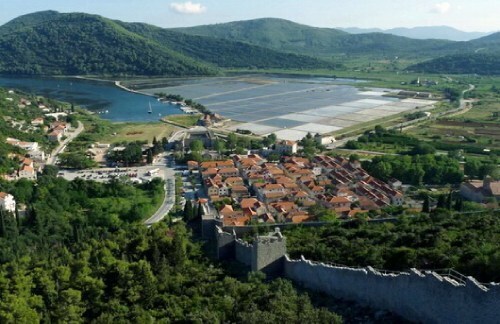 From Ponikve winery we will turn back 9 km to to Ston – medieval city famous for its great city walls – second largest preserved fortification system in the world, its charming Gothic center and its salt pans – major money generator in medieval times (salt was very dear and in demand in those days). After the tour of Ston, you can stop in one of famous Ston or Mali Ston restaurants to try some of its delicious sea food. WARNING: If you are coming by cruise ship, please inform your driver/guide of your final boarding time. We always plan for this tour to finish 60 min before your final boarding time. Please inquire for any details or prices !